Over the space of two days, artists and brands will make their way to vibrant Manchester to showcase their work at Professional Beauty North and you can be a part of it. Held on 18th and 19th September, join us at Manchester Central for an extravaganza in all things beauty and hair. Put your skills to the test by entering our second Warpaint Championships of 2016 on Monday 19th September. Click here for all of the competition entry information. 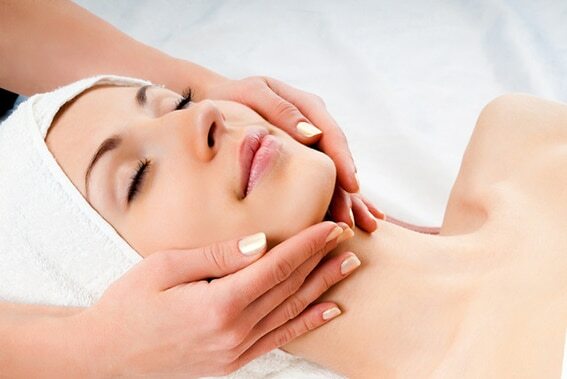 You can register for FREE tickets for Professional Beauty North here. 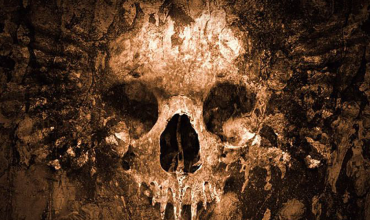 The Film and TV category will see artists showing off their talents in prosthetics and creating authentic wounds, as this year’s theme is The Blitz. 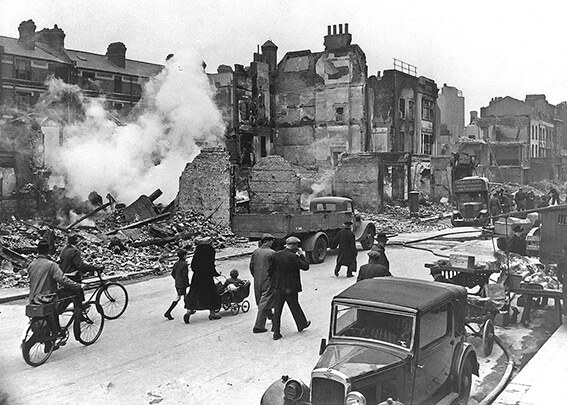 During the Second World War, many of Britain’s cities were under attack by enemy bombers and it is your job to design a character who has been injured during a raid. A throwback to The 1980′s is the theme for our Runway category, where artists can take inspiration from popular stars and trends of the era. In the Real Beauty category, artists will need to create two looks, by first depicting The Female Boss and then transforming their model’s make-up from their desk to a night out using only an additional four items. The judges are searching for artists who design a look for real women, not professional models, and are versatile and creative. 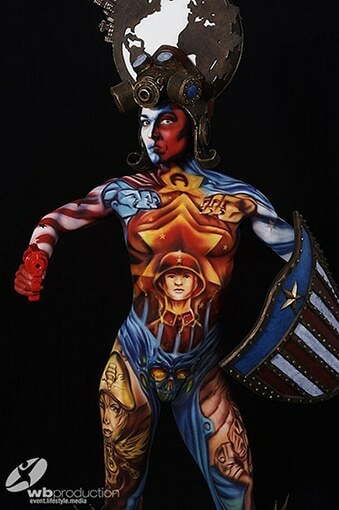 The theme for the Bodypainting competition is the United States of America. 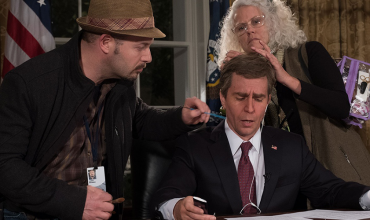 and the judges are looking for exceptional work with brush and sponge or airbrush, combined with costume and headpiece. Use of props too is key with innovation and originality being awarded marks. For the first time Students and Pro Artists will be judged as two separately categories, with the intent of creating a level playing field. First place winners will have a chance to appear in the Professional Beauty magazine, receive a trophy and to gain some fantastic experience by working with their head judge. The online only photographic competition, #InstaWarpaint, will be looking for artists to indulge their imagination by exploring the theme Alice in Wonderland. 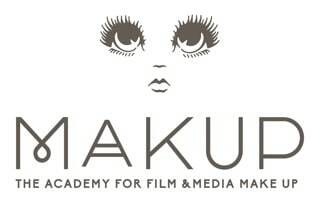 It will be judged by the Warpaint editorial team and a special fashion photography guest. 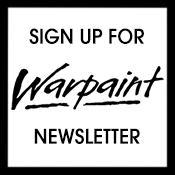 The deadline for entries is midnight, Friday 9th September, and needs to be emailed to warpaintmag@gmail.com. Warpaint invites colleges from across the UK to enter their students for a chance to win the College Cup. Points are allotted to the winner of each category, and the college with the highest amount of points at the end of the day wins. Each college can enter five students for a chance to win prizes for the team, the winning student and their lecturer. 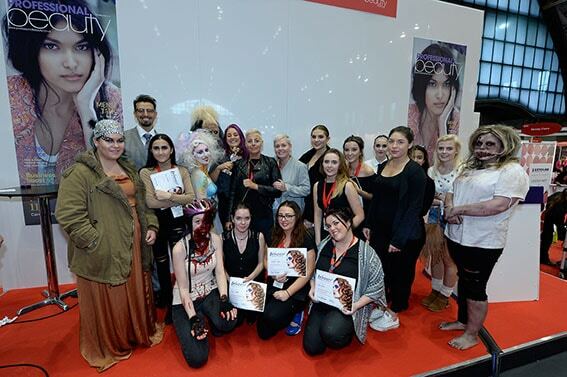 Entries in all categories at the Professional Beauty show will cost £10 for students and £25 for professionals. You can read more information on how to apply here. The deadline for the competition entries, not including #InstaWarpaint, will be the 15th of September. Deadline for #InstaWarpaint is the 9th September, so you’d better get snapping! 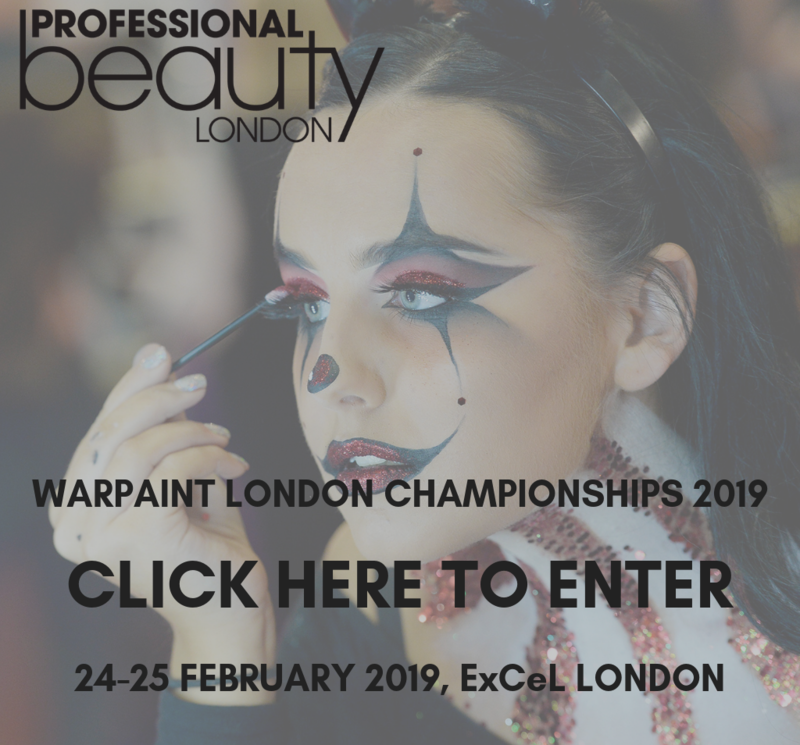 Of course the Warpaint Championships are only one of the many reasons to visit Professional Beauty North. 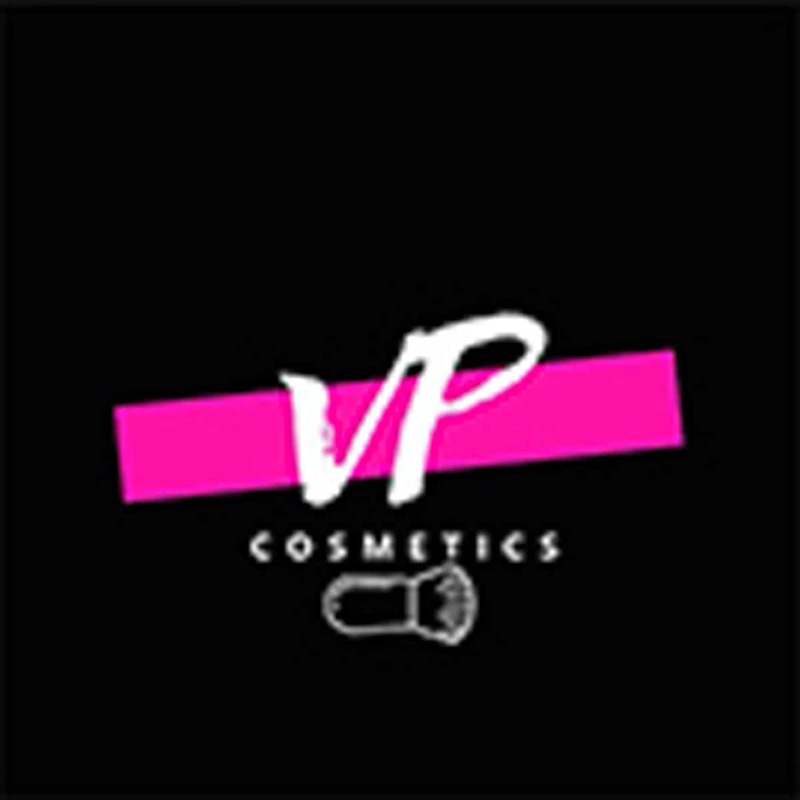 Make-up, skincare, hair and beauty brands are all are securing their places at the event, ready to show you their latest products and tutorials. 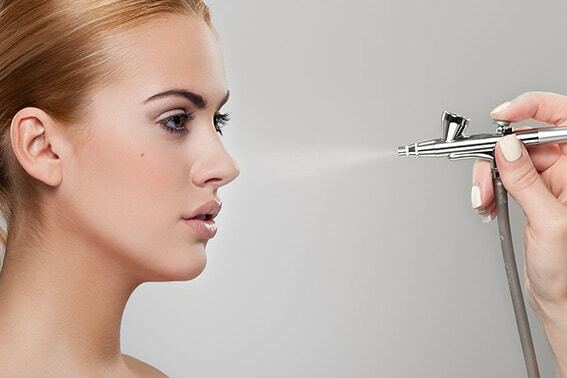 Some new names are appearing at this year’s event including Inglot Cosmetics, who will be making their debut along with Ash Cosmetics and DreamWeave & Co.
Airbase will be making a welcome return with their latest airbrushes and products, as will Kryolan. Expect to see a mix of make-up and Dermacolor options from Kryolan. 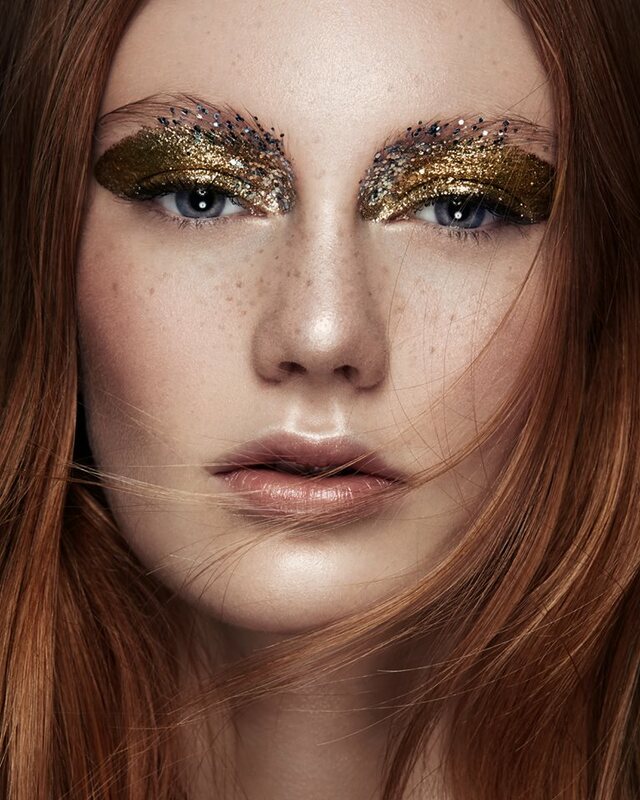 Need to bring some glamour to your make-up designs? 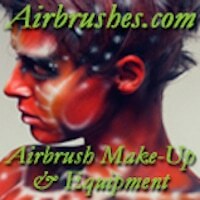 Glitter Express will be near the PB Stage 1 with safe cosmetic glitters for face and body application. Eyelash specialists Lash-Is will also be coming to the event to demonstrate their lash treatments and professional training options. High Definition Brows have secured a huge stall between both of the main stages. The brow experts not only provide brow treatments but they have their own make-up range to help create professional looking eyebrows. 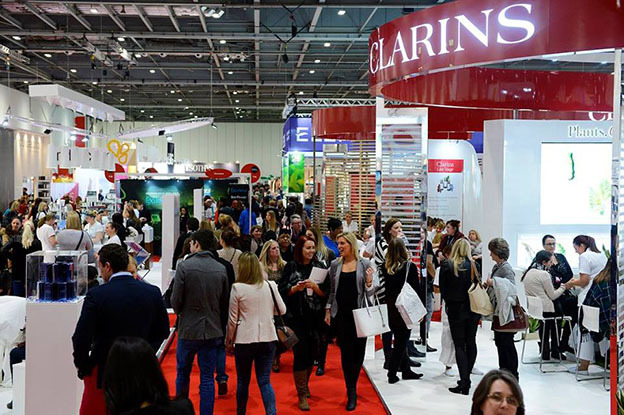 UK’s number one anti-ageing skincare brand Elemis and skin therapy professionals Dermalogica, along with a whole host of fantastic skincare brands, will also be returning to Professional Beauty. Stock up on products, learn new techniques and keep up to date with the latest industry news.